Experience powerful ceremonies designed with your specific needs in mind. Together we will create a beautiful one of a kind experience! My one-on-one online yoga sessions can help increase your flexibility, rehab injuries, and gain insight to many areas of your life! 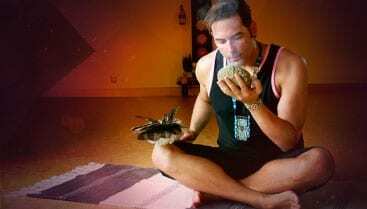 A meditation practice can bring more peace into your life, refocus you on your path, and connect you with your ancestors… let me show you how! 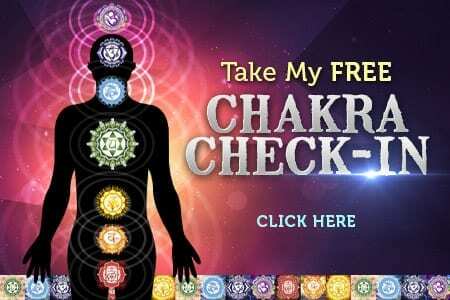 The Chakras are energy centers that ebb and flow depending on our life choices and behaviors. They are found at the very real intersections of nerves, blood, and energy inside of each of us. Our stomach, heart, and brain are just a few places where these energy centers converge. Our life choices and behaviors effect these energy centers and manifest in our lives in very powerful ways. I created a test to see which of your Chakras may be out of alignment. Take the test then contact me to see how I can help you bring them back into balance! 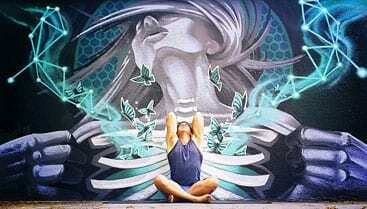 Meditation is an extremely powerful practice to calm the mind and bring balance and perspective into our life… but we can also use it to access deeper connections to the world around us that we can’t see with our modern way of life. I have led many people through these visceral meditations, and they have been able to uptake massive amounts of insight from them. 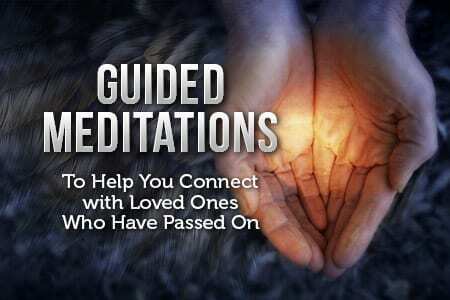 Experiences like the Death Meditation, Candle Gazing, Connecting to Your Wiser Self, and many others may open the door for you to make the connection you are searching for. 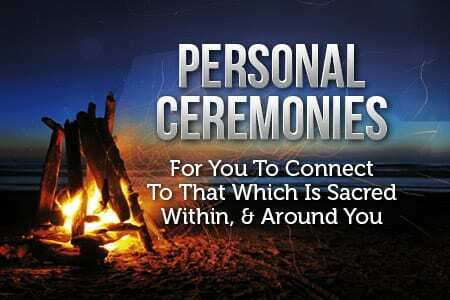 To me, Ceremony is one of the most potent ways to improve our life… and also one of the most all-encompassing! By choosing to bring our best self into a situation, we have the ability to literally change our whole state of mind, in an instant. The act of expressing gratitude can mend a broken heart. Closing your eyes and asking for help from your ancestors can dissolve any feelings of isolation. Allowing yourself to drift off and be hypnotized by a crackling fire can be a balm for your soul. I would be honored to work with you in creating a ceremony that meets you where you are, and brings peace & strength to your heart.